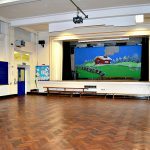 At Drove Primary School we offer excellent venues and a unique friendly atmosphere to our local community. 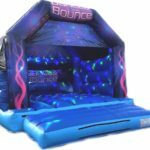 Its excellent location, facilities and beautiful grounds means that it is an ideal venue for the local community to fully utilize. 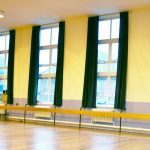 With a large hall that can take up to 150 people, activities like Dance, Drama, Kids parties and even Yoga and Pilates classes are all suitable at our hall. If you’re looking for a bright and airy hall. 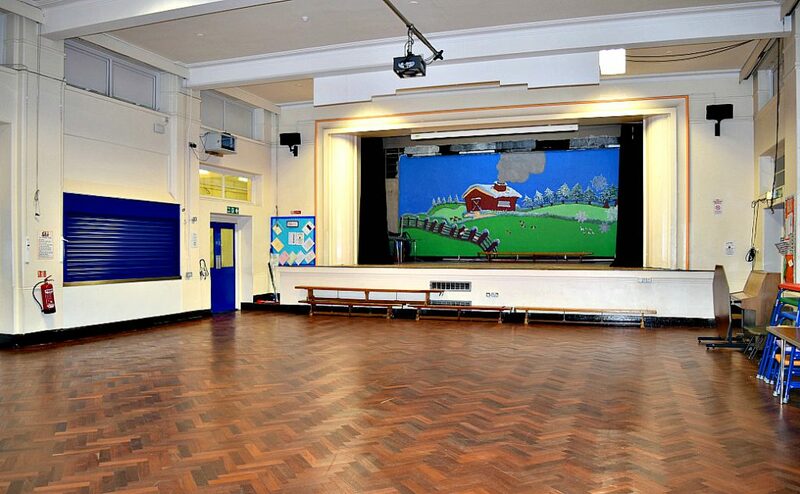 Our social hall, is the convenient venue for your dance, drama and fitness sessions. 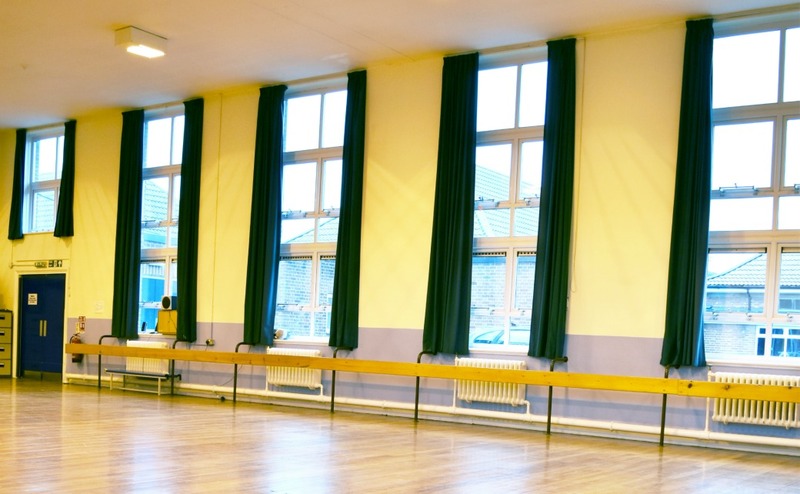 With a max capacity of 80 people and equipment like our mirrored walls and ballet Barres our hall is suitable for a wide variety of activities. For further information regarding availability and pricing please contact us on 03330 110 476.